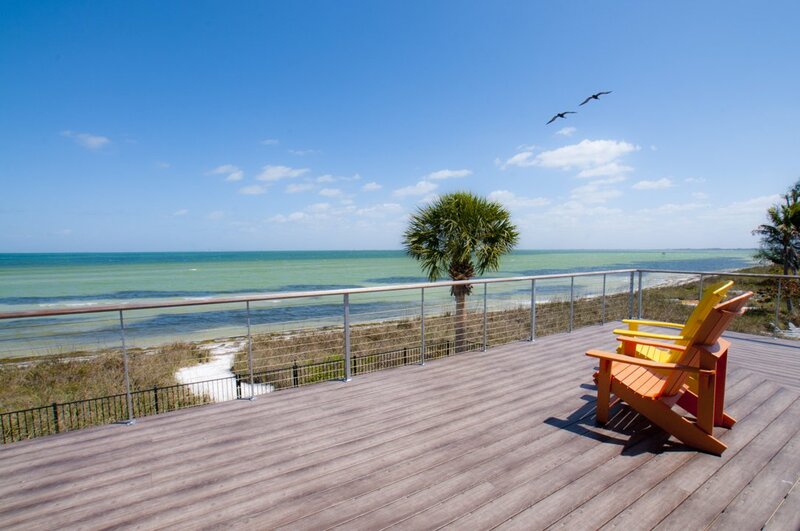 Did you know that you can still find a canal home on Anna Maria for a decent price? 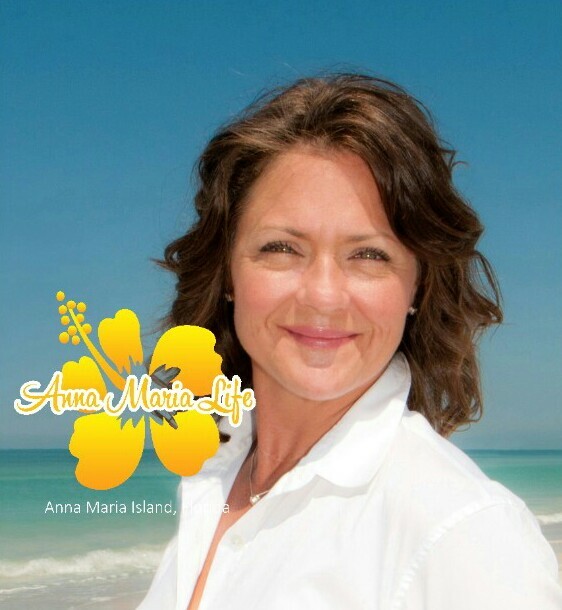 Anna Maria is home of soft sandy beaches that surround the seven mile stretch of the island and the coasts that are lined with the crystal clear waters of the Gulf of Mexico. If you’re and avid boater owning a canal home offers a simple and easy way to launch and dock your boat. Wouldn’t you like to take your family or friends out on a boating trip directly from your backyard? The best part about owning a canal home is that you have everything that you could possibly need for paradise all in one spot. Give us a call and we would be overjoyed to help you find your ideal home.